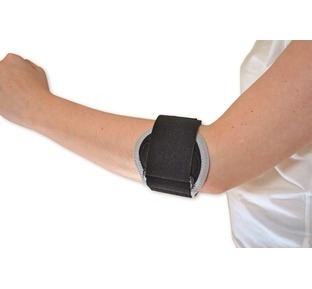 This light weight easy to wear, elbow brace is designed to support you whilst playing sports, in particular tennis, golf and racket sports. 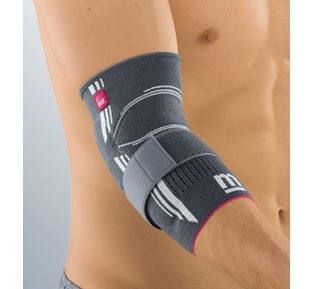 It does not constrict your movement or circulation. 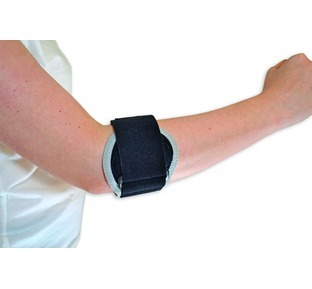 The adjustable strap give the wearer the ability to adjust their comfort, compression and degree of pain of relief. 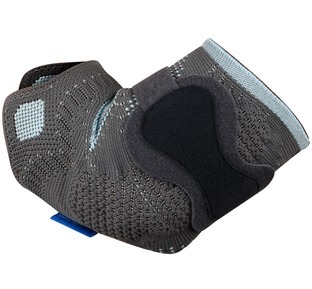 The design of the support helps to reduce inflammation and therefore speed up healing.